Forty-two days ago I was an ordinary kid, living an uneventful life. But now it’s TOTAL MONSTER ZOMBIE CHAOS and I’m battling beasts on a daily basis. Crazy, right? But I know exactly how to make it through the zombie apocalypse. · Become a zombie-fighting, monster-bashing tornado of cool! Wish me luck – cos I’m gonna need a bunch of it. A magical murder mystery set in a fantastical city fuelled by spell power. I saveth Breck is brave, loyal, and zealous in the pursuit of justice, especially after her father is wrongfully arrested. Quiz, the eccentric eye patch-wearing street boy who befriends her, swears he can't resist a good mystery. Together they set out to solve the magical murder of one of Tarreton's most influential citizens and save Isaveth's beloved papa from execution. 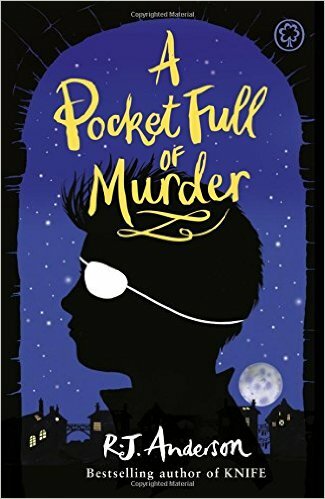 But as the list of suspects grows, finding the culprit becomes more of a challenge than the two young detectives anticipated. 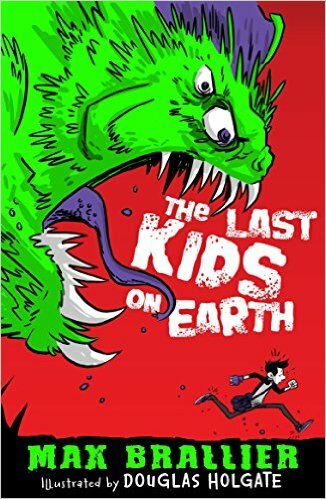 A new and dangerous mission awaits in the fantastic Monster Odyssey series, in which our hero Dakkar must defeat a clan of evil brothers intent on ruling the world, while battling terrifying monsters. Inspired by Jules Verne's Twenty Thousand Leagues Under the Sea, Dakkar is a young Captain Nemo and these books are the most thrilling of adventures. 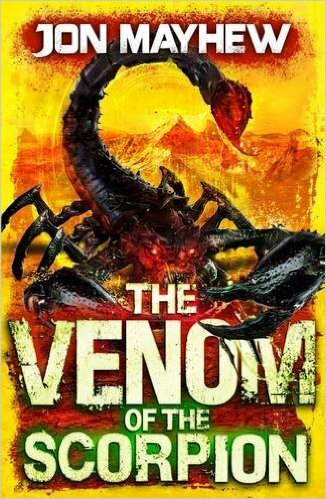 After being framed for murder, Dakkar must escape from prison and follow the only clue he has - a scorpion-handled dagger - in order to clear his name. Knowing this must be work of an evil Oginski brother, Dakkar soon finds himself in Algiers facing the deadliest crawling monster ever! But even if Dakkar can defeat this beast, he will face the ultimate betrayal - his enemy has been closer than he thought, all along. Will there be anyone left who Dakkar can trust? 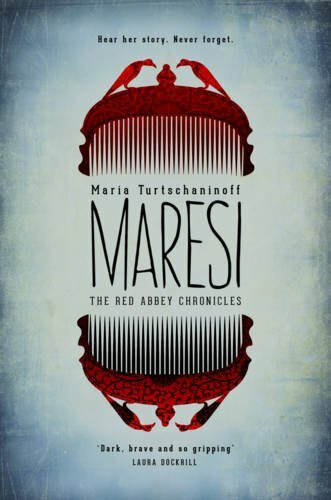 Maresi came to the Red Abbey when she was thirteen, in the Hunger Winter. Before then, she had only heard rumours of its existence in secret folk tales. In a world where girls aren't allowed to learn or do as they please, an island inhabited solely by women sounded like a fantasy. But now Maresi is here, and she knows it is real. She is safe.